I found em'! 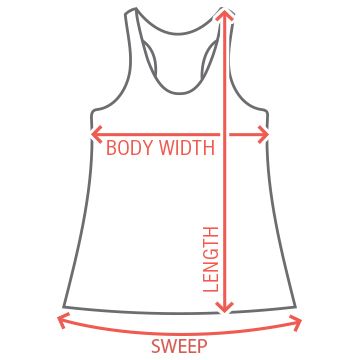 Customize a cute tank for the bride to be claiming her prince charming! 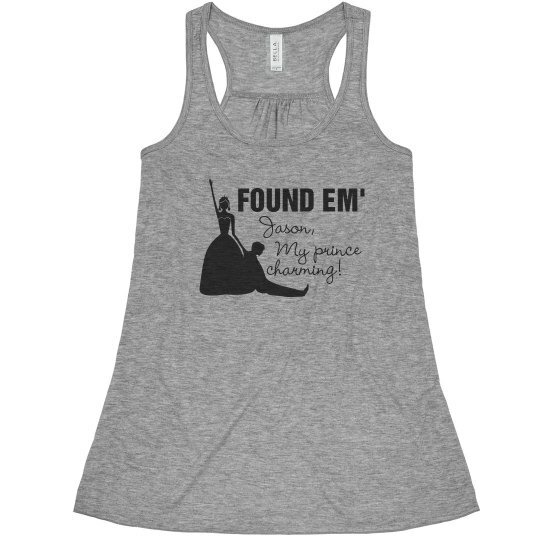 Custom Text: FOUND EM' | Jason, | My prince | charming!